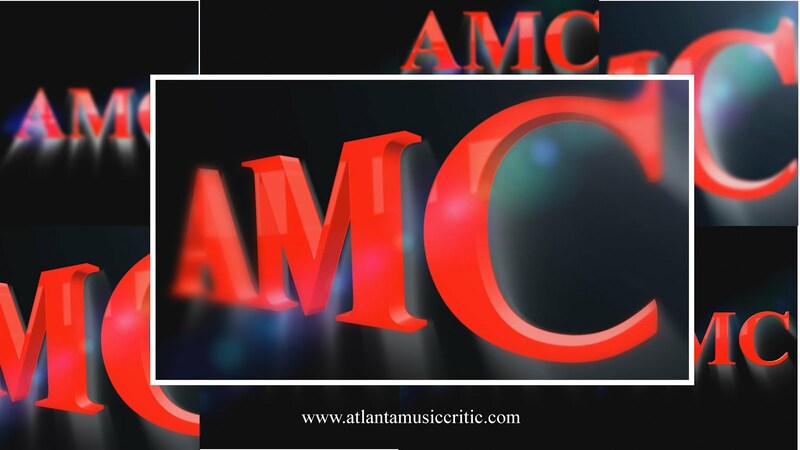 Atlanta Music Critic: Terminus Ensemble.. The next concert of Terminus Ensemble is October 17 at 8:00pm. It will be held at Kopleff Recital Hall on the Georgia Tech campus in Atlanta.